The forthcoming movie The Land is an independent drama about skateboarder kids in Cleveland. 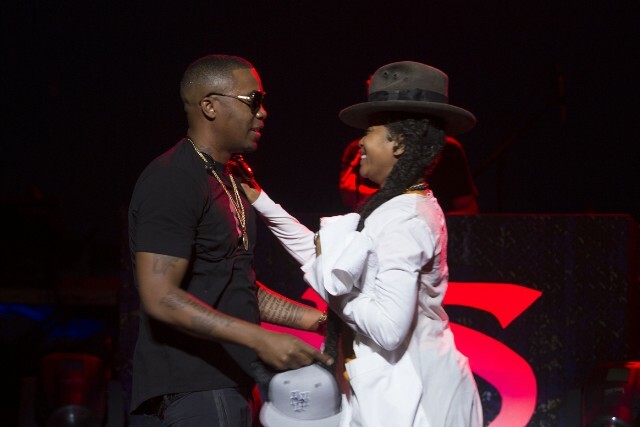 Erykah Badu acts in the movie, and Nas is among its executive producers. (We posted a trailer a few months ago.) So it’s not a surprise to hear Badu and Nas team up on “This Bitter Land,” a song from the movie’s soundtrack. But it is very cool. The song doesn’t have a beat, per se; the only backing is a mournful, slow-swelling string section. Badu lets her voice float sadly over it, while Nas digs into the rhythmic eddies he finds, and the two speak about desperation. 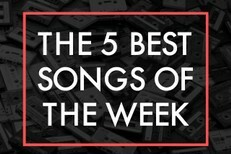 It’s a genuinely beautiful song, and you can listen to it below, via Rolling Stone. The Land and its soundtrack album are both out 7/29.